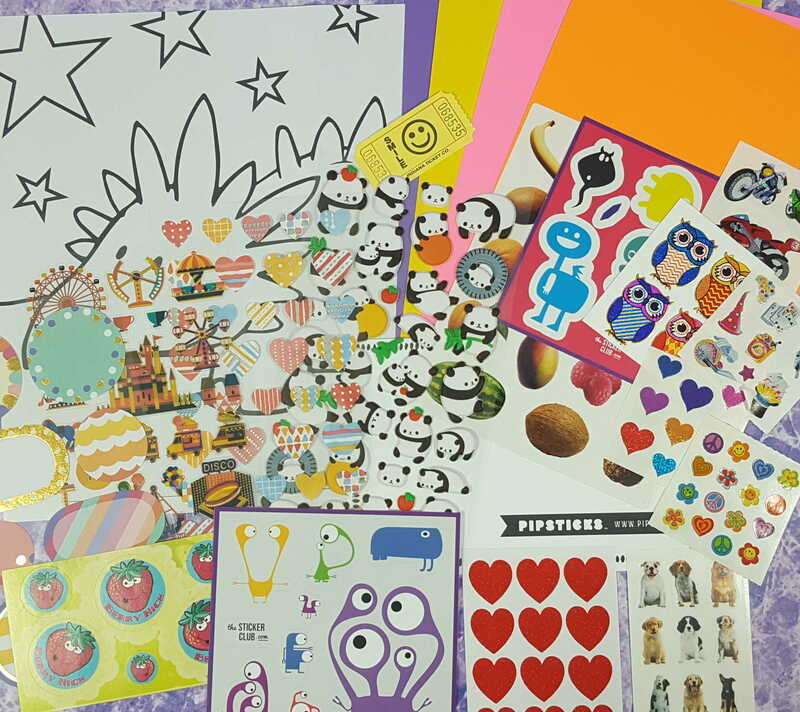 In this delightful sticker parcel, you’ll find at least 15 sheets of different stickers (puffy ones, sparkly ones, sniffy ones) as well as a few crafty additions to keep you inspired and keep the little subscribers from sticking where they’re not wanted. Family club pack also available! 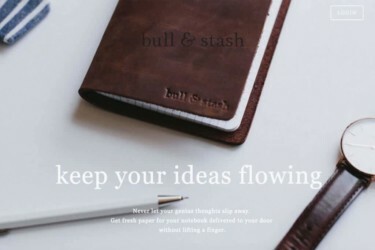 Save 15% on your subscription! Use coupon code POLISH15. Pipsticks Summer Flash Sale: Get Free Prints When You Join Any Printables Club! Pipsticks Promo: Get Free Shape Grab Bag For $50+ Orders! Pipsticks Easter Sale: Save 20% On Subscriptions! 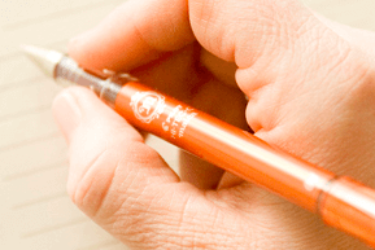 Pipsticks Coupon: Save 25% On First Month! Pipsticks Cyber Monday Deal: Save HALF on your first TWO months & More! Pipsticks Black Friday Coupon: Save 50% on your first month!! Pipsticks Black Friday Deal: Save HALF on your first TWO months!! 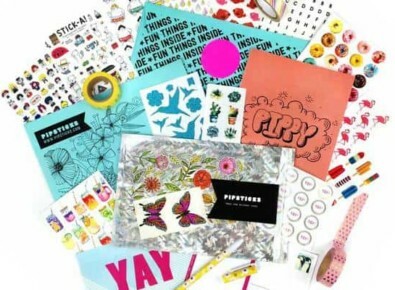 Save $5 on Pipsticks Kids Club Sticker Subscription! Pipsticks November 2018 Mystery Boxes Available Now! NEW Pipsticks 2018 Advent Calendar Available Now! Pipsticks 2018 Advent Calendars: Available Now! 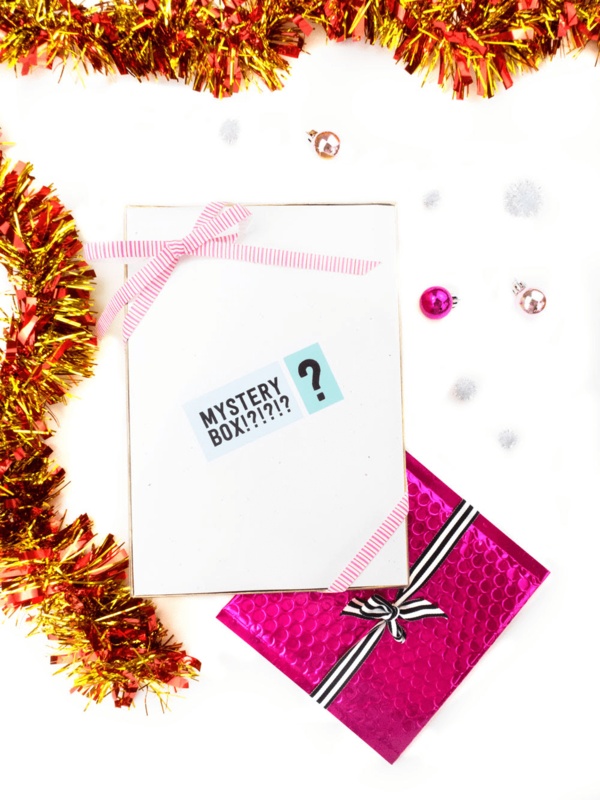 Pipsticks Mega Xmas Mystery Box Vol 1 Available Now + Coupon! 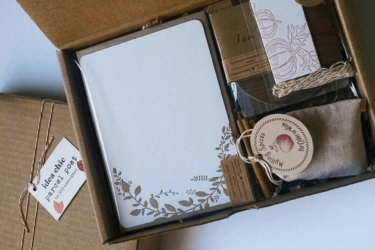 Pipsticks Mega Washi Mystery Bag Vol. 2 Available Now + Coupon! Pipsticks July Mystery Box Available Now! Pipsticks Palm Springs Pouch Available Now + Coupon! Pipsticks Secret Succulent Society Sticker Box Vol 2 Available Now! Pipsticks June Mystery Box Available Now! Pipsticks Sticker Books Available For Pre-Order Now! Pipsticks MEGA Mystery Box Available Now! Pipsticks Mystery Box Available Now! Pipsticks Secret Succulent Society Sticker Box Available Now! Pipsticks Limited Edition The Queen of Hearts Valentine Kit Available Now! Pipsticks 2017 Advent Calendars: Available Now! Pipsticks Limited Edition Halloween Boo Box Available Now! Pipsticks Kawaii Heaven Collectors Box Limited Edition Box Available Now! Pipsticks Kawaii Dream Box Limited Edition Box Available Now! Pipsticks Advent Calendar: Available Now! I LOVE pipsticks. Their customer service is wonderful and the stickers never disappoint! I look forward to them every month!